Killer Characters: Whew! What a Night! It was two nights ago, but I’m still reeling. You may not know it, but I became a Cubs fan when I lived in Chicago briefly. Can’t help it. They’re an appealing bunch and their story is poignant. Now, after 108 years (! ), they have won the World Series of baseball and I almost wish I were back in Chicago. Okay, I DO wish I were. In fact, maybe I’ll drive over for some of the celebration. I’ll have to make this short. I am exhausted. A word from my author, Janet Cantrell. I’m thrilled, too! 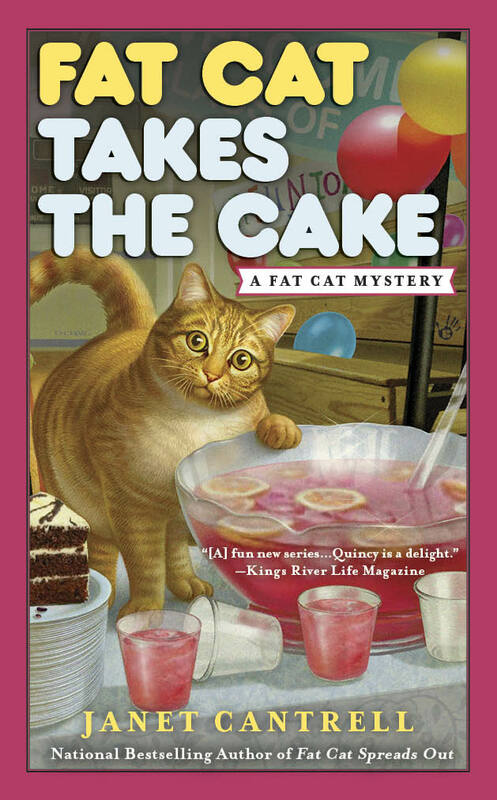 The FAT CAT mystery series is a national bestseller. Check out the book on my page! 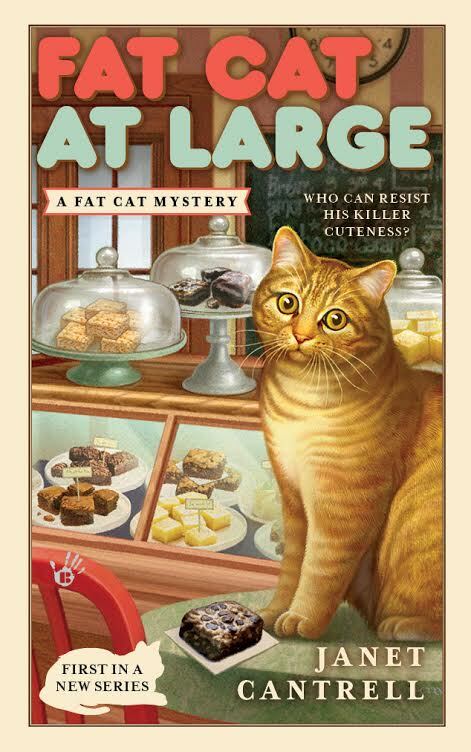 I do so like Fat Cat. It sure was a good Series, wasn't it? Of course, we here in Cleveland had wished for a different outcome, but there couldn't have been two better matched teams. Congrats, Cubbies. The Tribe will bring home the trophy next year! Yes, all down the line. But the last game was fantastic! Two well-matched, good teams. I won't begrudge a Cleveland title next year!